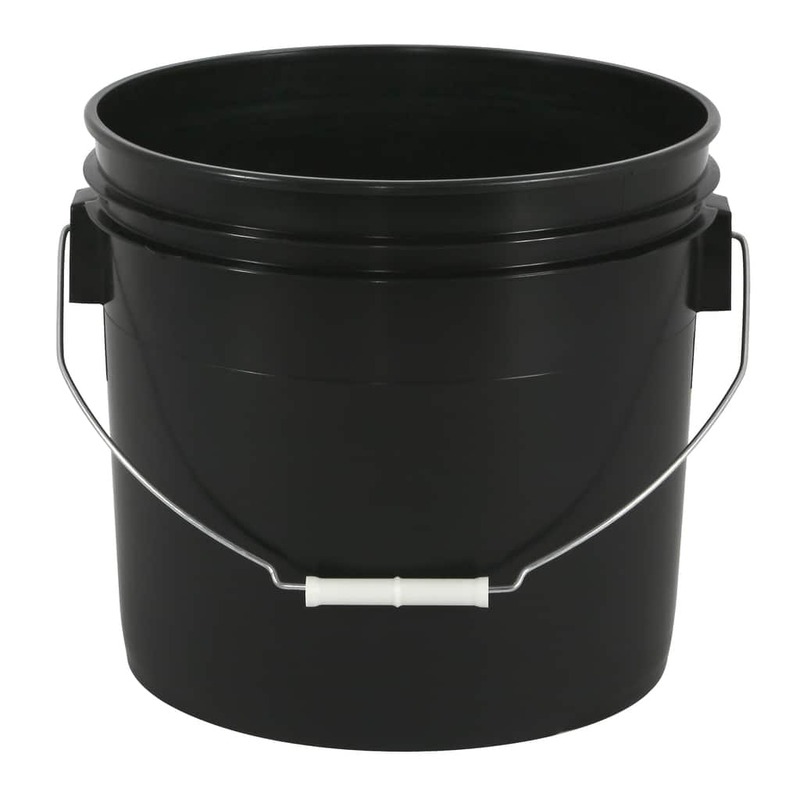 Root Pots last for multiple seasons of gardening and will generally begin to break down after about 3 to 5 years. They are designed to allow roots to breathe. 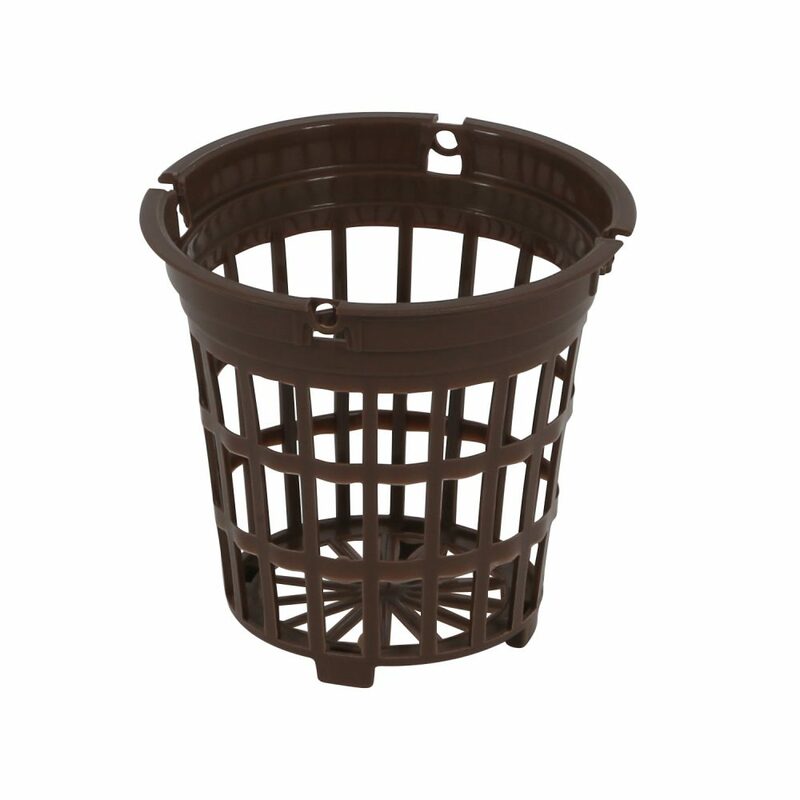 Root Pots are not tapered like plastic pots, so they stand up well to strong winds and heavy harvests. 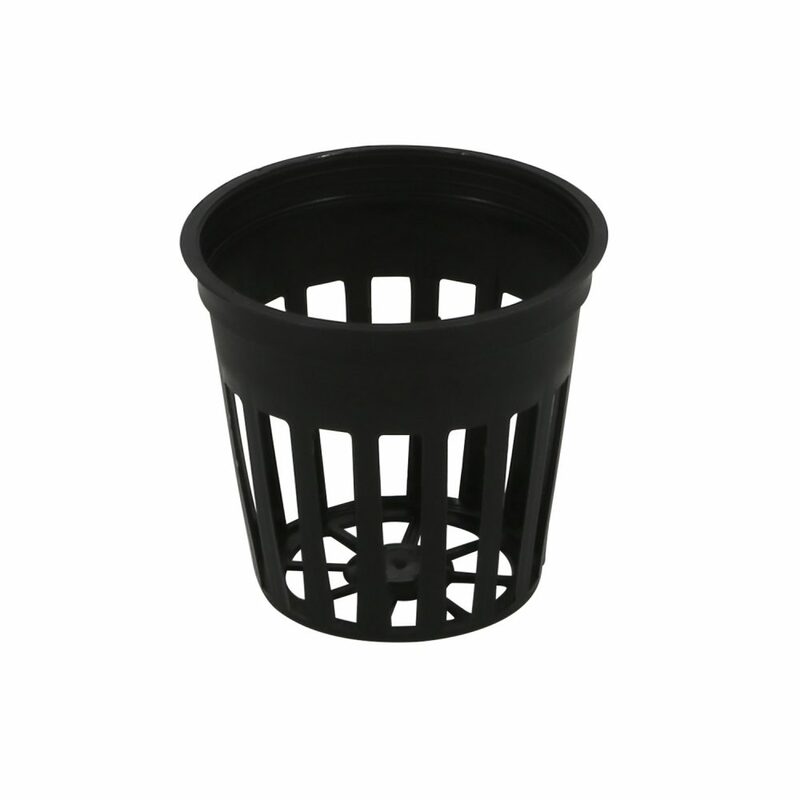 Root Pots can be used with drip lines or hydroponic flood trays. Made from 100% recycled material. 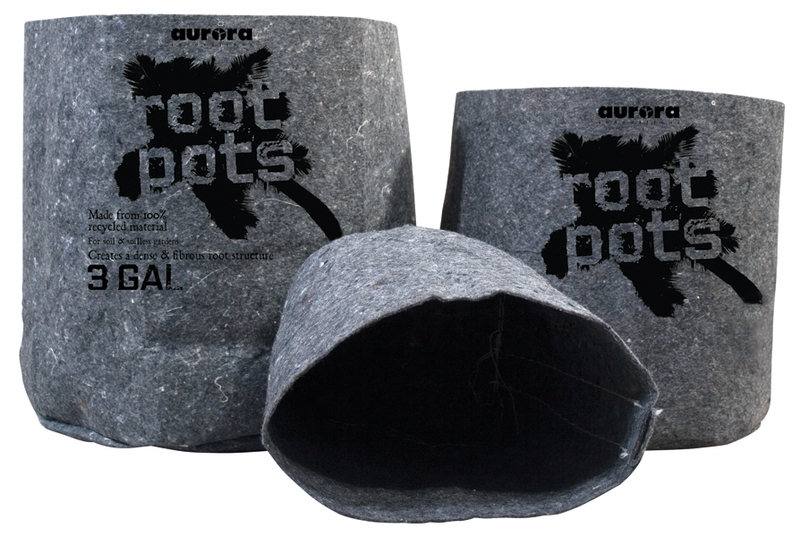 Root Pots are both reusable and biodegradable. 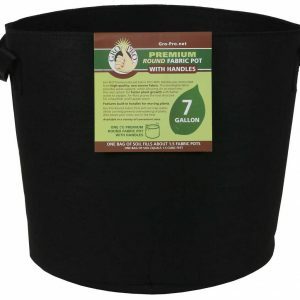 For soil & soilless gardens. Allows water to evaporate more evenly. Auto-prunes roots & prevents root circling. Allows evaporative cooling in hot climates & provides thermal insulation in cold climates. Creates a dense & fibrous root structure. Compact storage.